How gorgeous is this pastel photography backdrop? Foil effect studio props have an ethereal feel to them that is captured by the camera beautifully. 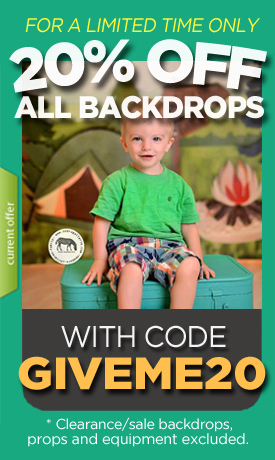 If you are in need of a discount photo backdrop, this is a must for you.